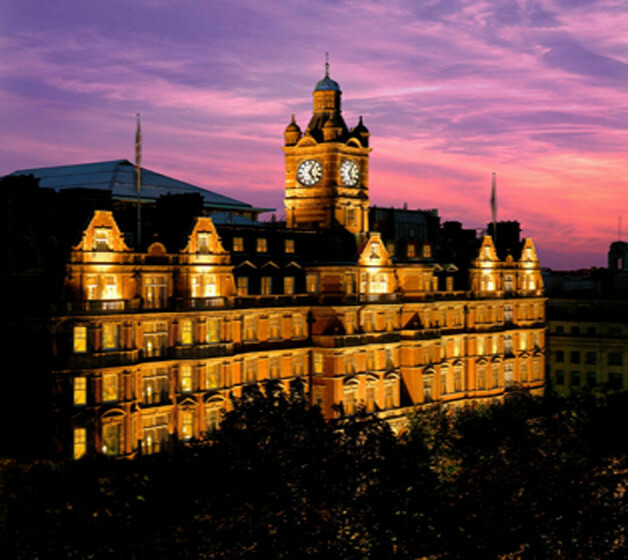 2 AA Rosette The Winter Garden and the Great Central Bar & Restaurant for more relaxed dining. The size of our rooms are very large and we have a lot of interconnecting rooms for families. 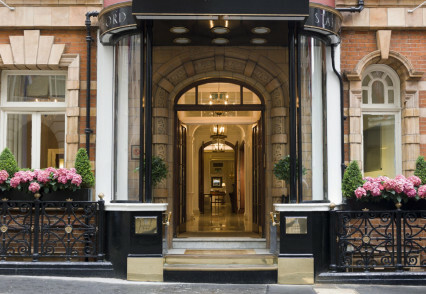 Our location is directly opposite Marylebone station so very easy to access London and outside of London. The personalised service which guests receive and the extra special touches we do to make their experience memorable (i.e. birthday cards, complimentary birthday cake and Champagne for guests visiting for a birthday celebrations). Good value for money. The hotel is a Grade II listed building with original Victorian features and our wow factor which is our eight storey glass roof atrium. Guests are always amazed when they see it. We have four spa treatments rooms offering ESPA and VOYA spa treatments for guests. We have a 15 metre chlorine free swimming pool, Jacuzzi, Sanarium, steam rooms and a state of the art gymnasium. 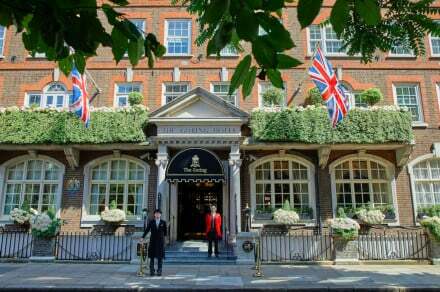 We are a 5 minute walk from Regents Park, ZSL London Zoo, Madame Tussauds, Sherlock Holmes museum and Marylebone High Street and Village. Just an 8 minute drive away is Oxford Street, Regents Street, Bond Street and Piccadilly Circus. Yes in the Winter Garden (two-AA rosette restaurant serving modern European cuisine) we serve sumptuous dinners, decadent lunches and we are rather well-known for our award-winning Afternoon Teas and indulgent Champagne Sunday Brunch. We also have our Great Central Bar & Restaurant. Lastly we have The Mirror Bar which serves delicious cocktails, the best champagnes and an extensive list of fine wines and cognacs, it also has a fantastic menu of large canapé selections to share. Executives – these rooms are huge for standard hotel bedrooms, averaging 52 sq metres / 560 square feet. Family Rooms are also very popular as they can cater for two adults and two children up to 12 years old and for bigger families or families with older children we have 35 connecting rooms so families can still have the privacy of their own space.